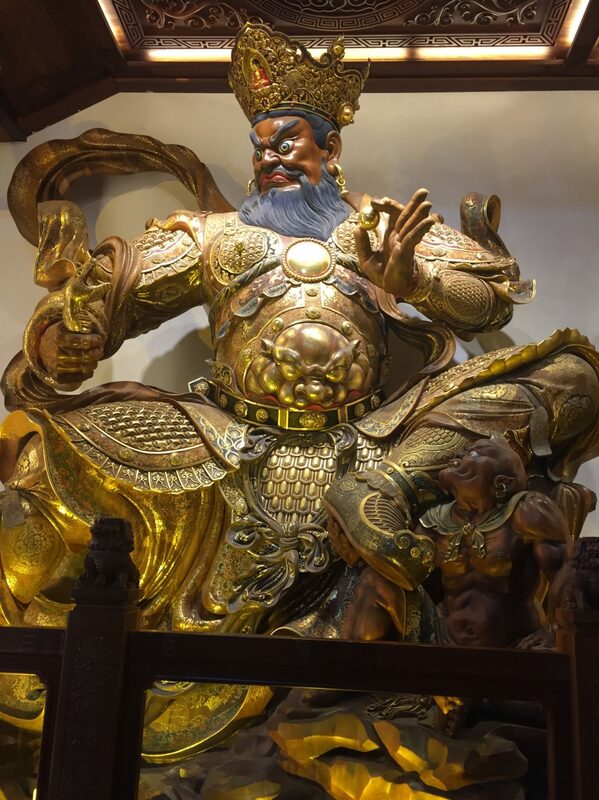 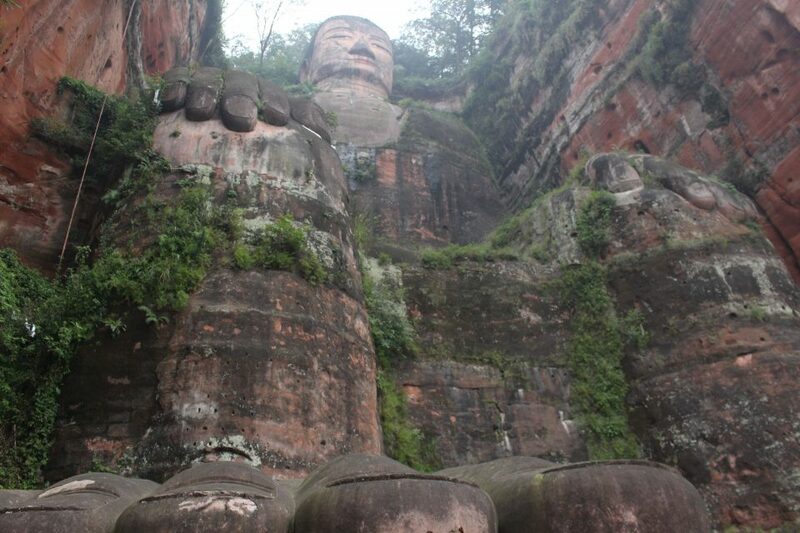 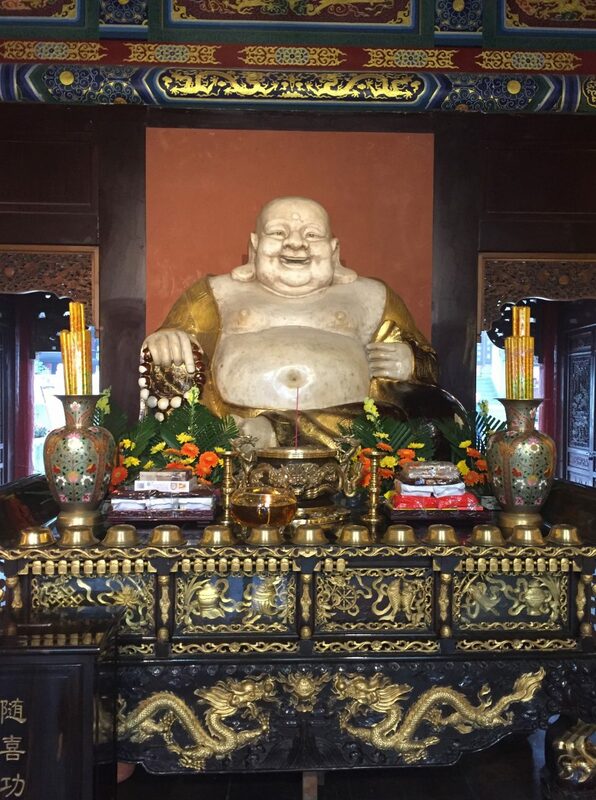 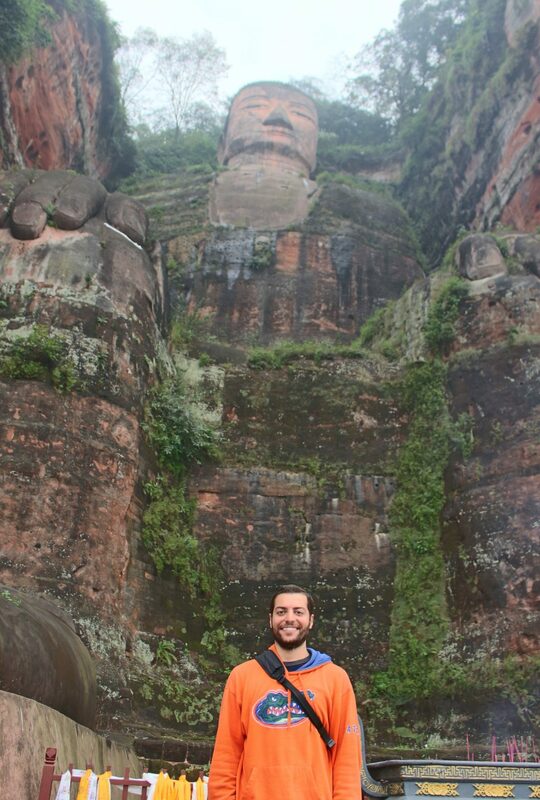 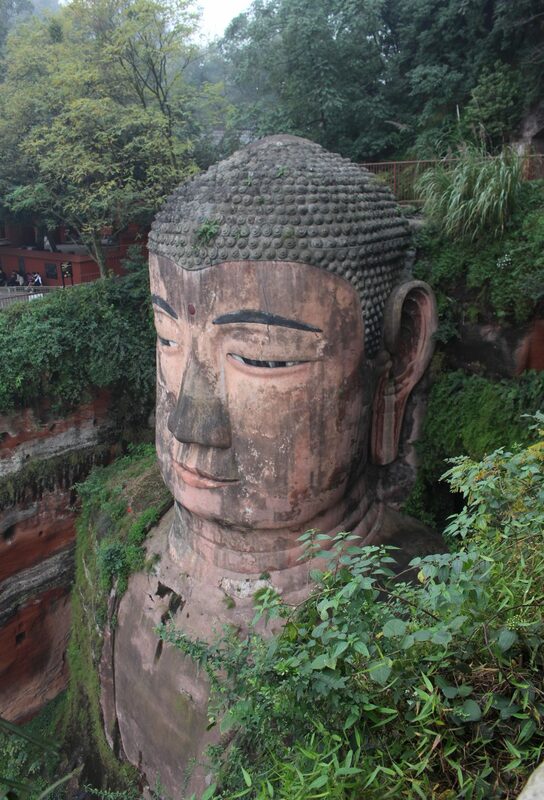 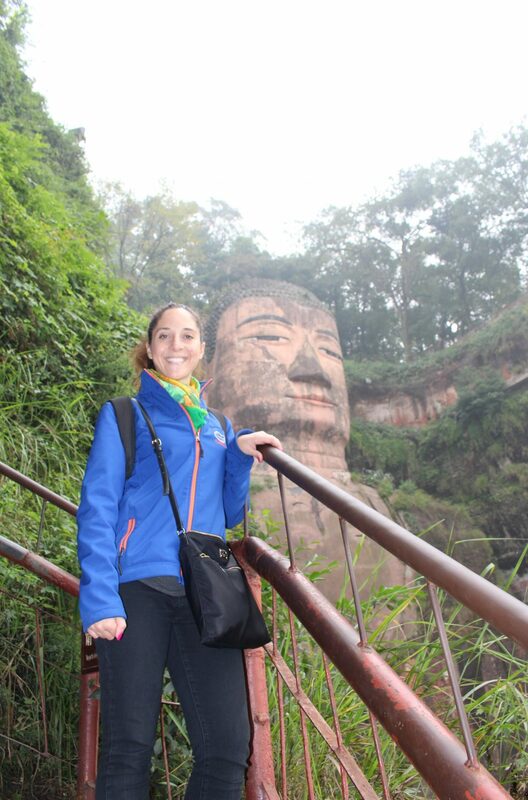 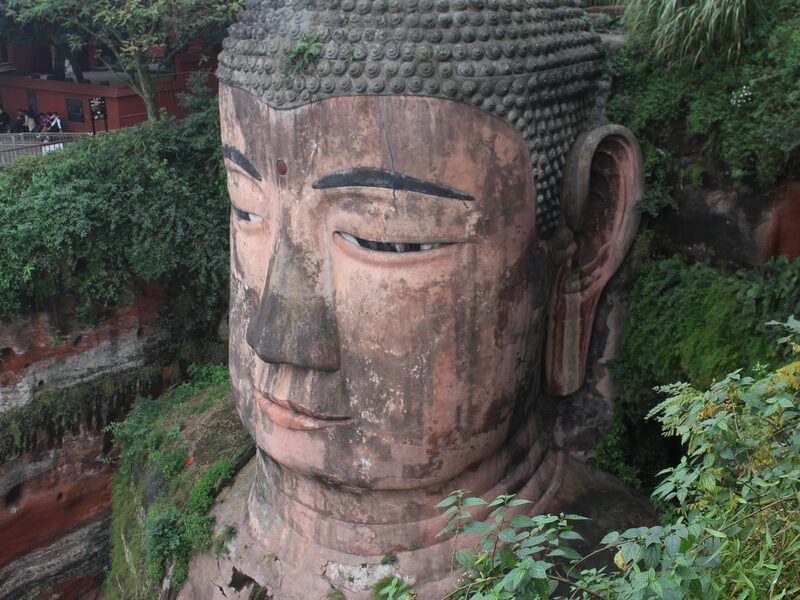 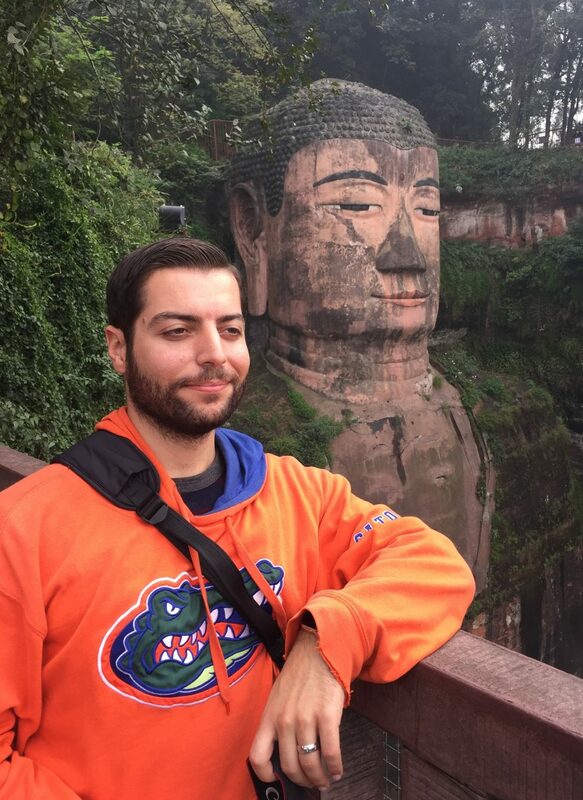 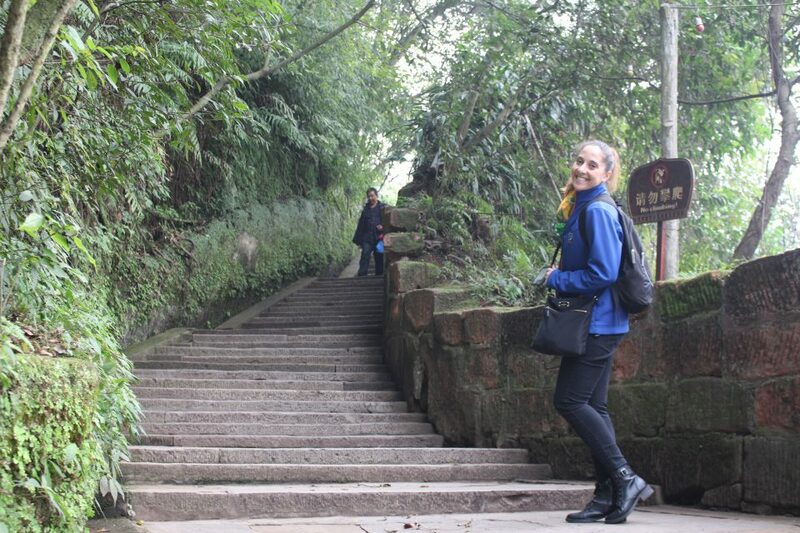 We journey eastward from Chengdu to Leshan, China, where the legend of the giant Buddha is told. 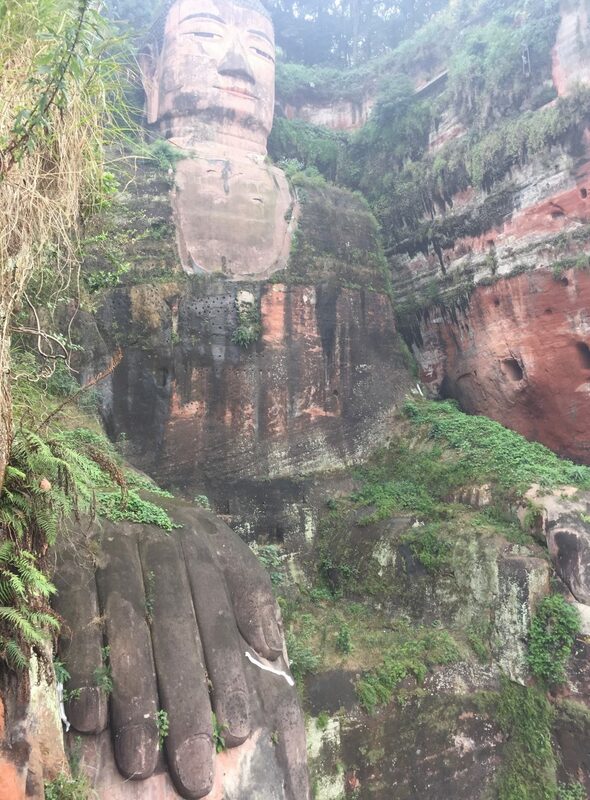 The trail is fraught with danger. 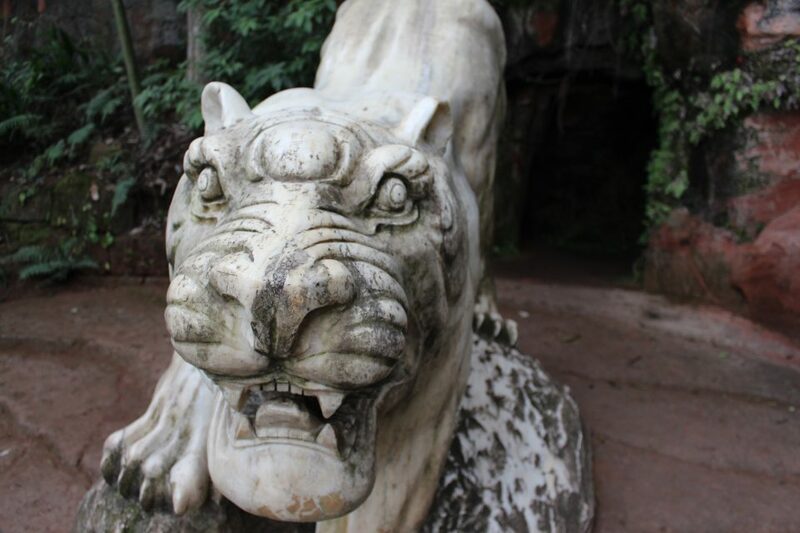 Steep climbs, tomblike caves, and tigers, oh my! 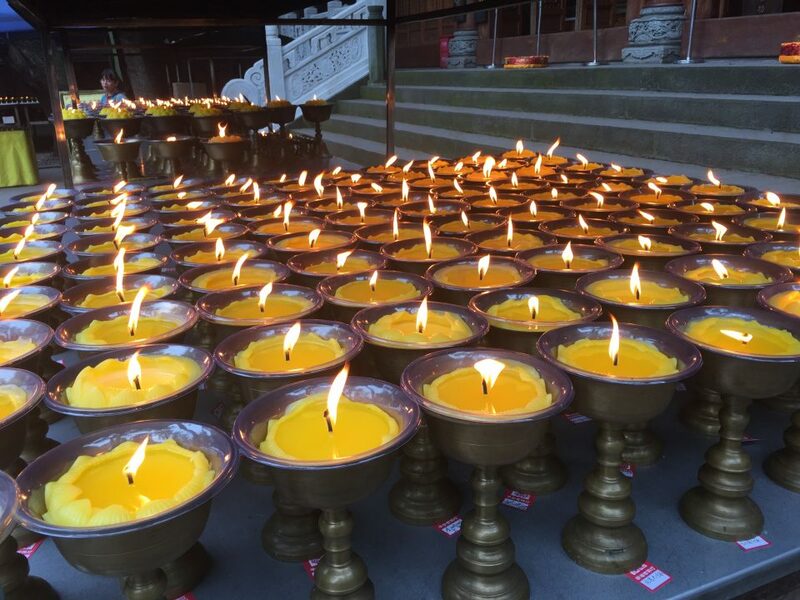 But sanctuary can be found in the nearby temples, if you wish. 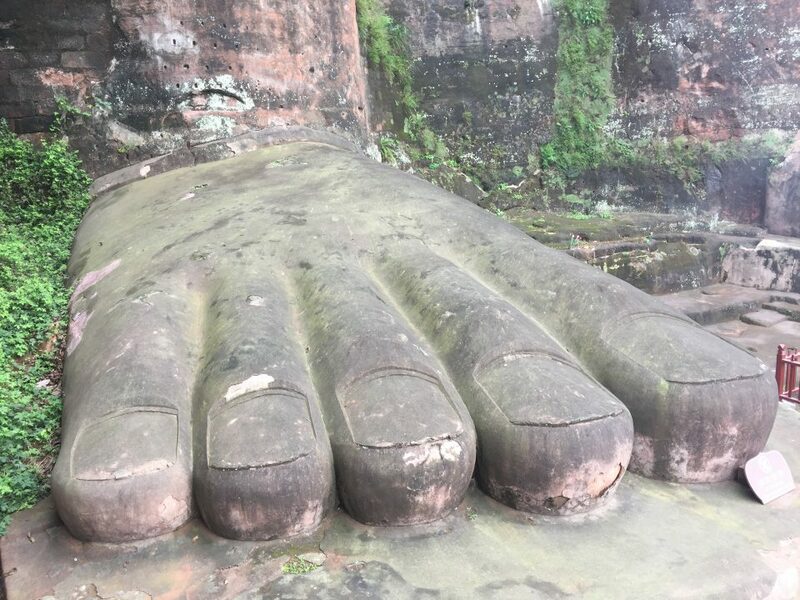 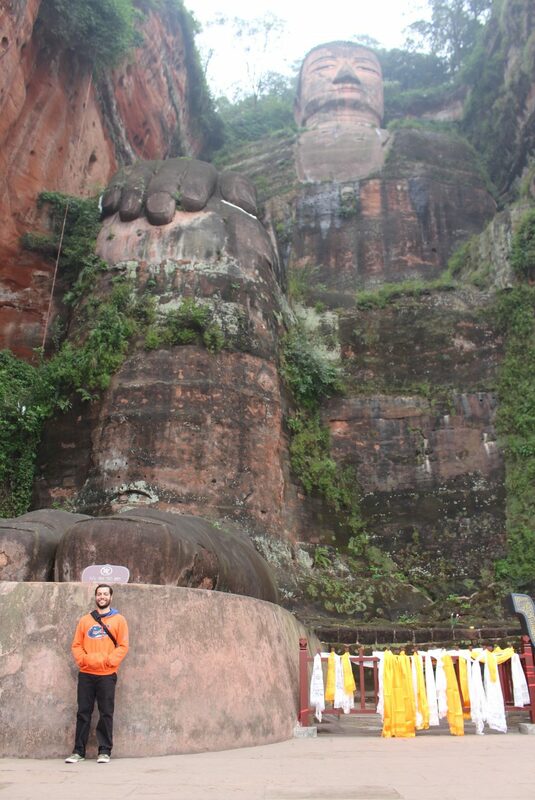 Over 230 feet tall, it is the tallest stone Buddha ever carved. 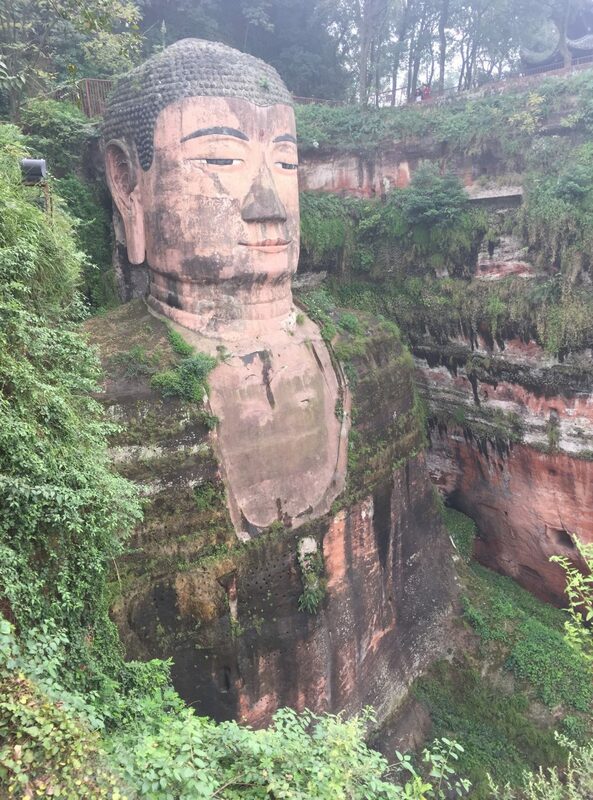 Amazing, a monk started construction on this in 713!